UK's 'Fiddlin' Five' wins its fourth NCAA title 84-72 over Seattle at Freedom Hall in Louisville. 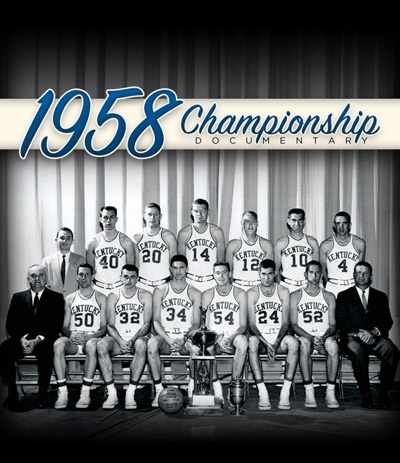 This UK classic has been restored and digitized with the audio call from the legendary voice of the Wildcats, Claude Sullivan. 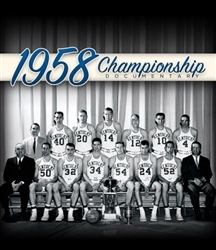 BONUS FEATURE: Coach Adolph Rupp and Harry Lancaster break down games from the season.